Established in 2003, PRODEM has since become one of Europe’s most respected suppliers of high-quality hydraulic attachments. PRODEM attachments are known for their quality, durability, performance and reliability and for being competitively priced. Our customers, market-leading companies in the demolition, plant hire, construction, civil engineering, and recycling/waste sectors, rely on PRODEM attachments every day and PRODEM attachments deliver. 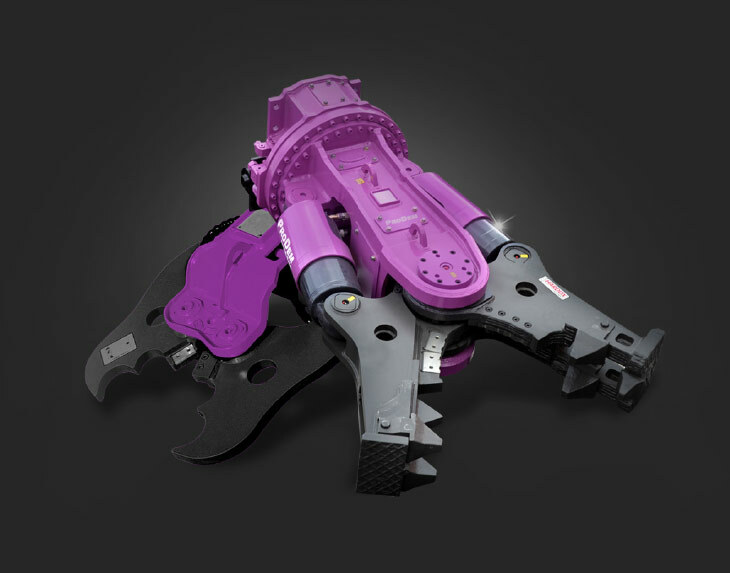 PRODEM offers a comprehensive range of hydraulic attachments to suit almost any need: quick-hitches, hammers, rotating or static pulverisers and crushers, shears, grabs and more, to fit excavators or material handlers weighing between 0.7 and 310t (dependent on attachment/size). Our unrivalled industry knowledge, global dealer network along with our next day delivery (within the UK) and in-house parts stock and servicing capability, means that buying a PRODEM hydraulic attachment is a decision you will never regret! With us as your attachment supplier, your company’s profitability will increase from day one. PRODEM is an international supplier for professional hydraulic excavator attachments and is setting the benchmark for the whole of the demolition, construction, waste and recycling industries. Our experienced team have extensive industry knowledge and are ready to help advise on a full range of attachments and services. We are more than happy to help you find your nearest dealer. Contact PRODEM today for further information and we’ll be happy to help.